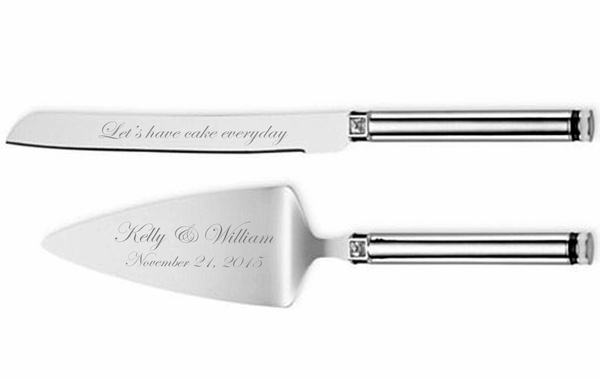 Engraved wedding cake serving set can be personalized with the couple�s names and wedding date, monogrammed wedding gift will become a family heirloom. A special occasion calls for special serving pieces. 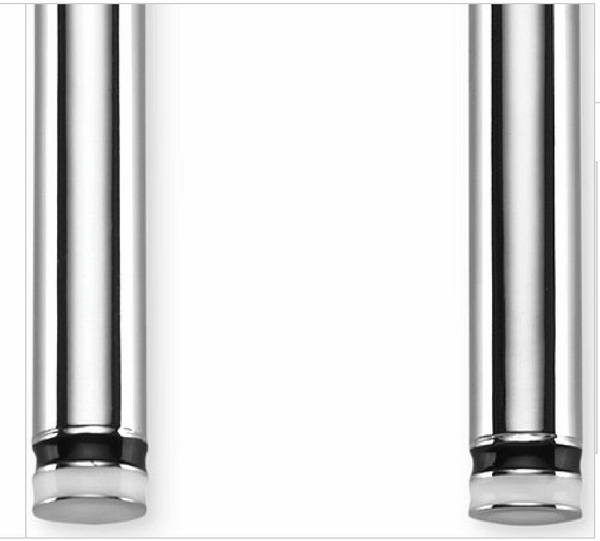 And the elegant Sonata 2-Pc. Dessert Set perfect for every occasion, beginning with the wedding cake. Hand washing recommended. 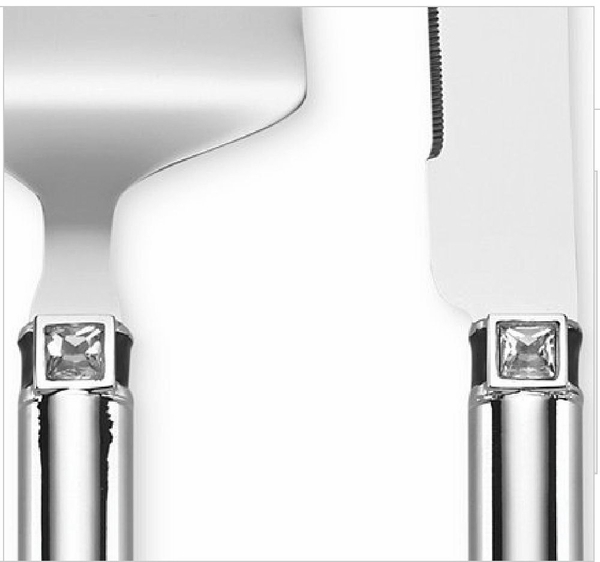 Perfect for serving wedding cake and more. 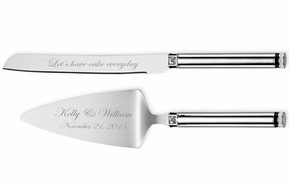 The shining silver plating makes this a wonderful wedding gift, especially when personalized with the names of the bride and groom.